Lauren is a junior from Grosse Pointe, Michigan studying business administration and minoring in English. At UNC, Lauren is a member of the Kenan-Flagler Private Equity Fund, the Reynolds Investment Fund, and Phi Mu Fraternity. Following her sophomore year, Lauren spent two weeks studying abroad in South Africa and interned in investment banking for Bank of America Merrill Lynch in Charlotte. Lauren will be interning in the same group following her junior year. Outside of school, Lauren is an avid tennis player, skier, and Detroit Red Wings fan. Alexandra is a Junior from New Bern, North Carolina studying business at the Kenan-Flagler Business School and minoring in Advertising and Public Relations. Last summer she interned in London at St. James's Place: the largest private wealth management firm in the United Kingdom. This summer, she will be working as an Equities Sales and Trading summer analyst for Wells Fargo in New York City. In her free time, Alexandra enjoys playing tennis, reading, and traveling. Lindsay is a sophomore from Charlotte, North Carolina studying business at Kenan-Flagler Business School and minoring in Media and Journalism with a focus in Advertising and Public Relations. Last summer, she interned at King Ranch Inc. headquartered in Houston, Texas and traveled across South Texas learning about finance within the Agribusiness and Oil & Gas Industry. She has previously worked in Charlotte with Charlotte's Inc, working in sales retail and digital marketing. This summer, Lindsay will participate in Kenan-Flagler's Summer International Internship Program in London, UK. In her free time, Lindsay enjoys horseback riding, traveling and reading. Akshay is a sophomore from Charlotte, NC majoring in Business/ Computer Science and minoring in Chemistry. Over the summer, Akshay interned at an investment management firm researching equities and incorporating machine learning methods into macroeconomic and fundamental analyses of asset classes. Akshay is also the Vice President of Investments for the Portfolio Management Team and is interested in pursuing a career in investment banking. In his spare time, he enjoys competing with the Tar Heel Raas dance team, reading and playing basketball. Alyssa is a sophomore from Long Island, New York who moved to Waxhaw, NC in high school. She is a business administration major with a concentration in investment banking and a minor in information systems. Alyssa is currently a member of the Portfolio Management Team as a technology sector analyst. Last summer, she interned with SC Investments: a private wealth management company that uses a mixture of scalping and swing trading strategies to grow individual client portfolios. In her free time, she enjoys traveling, staying active, and hanging out with her friends. Carter is a junior from Charlotte, North Carolina studying business at Kenan-Flagler Business School. Last summer, he interned at Capitala Group, a private equity and debt investment firm in Charlotte. 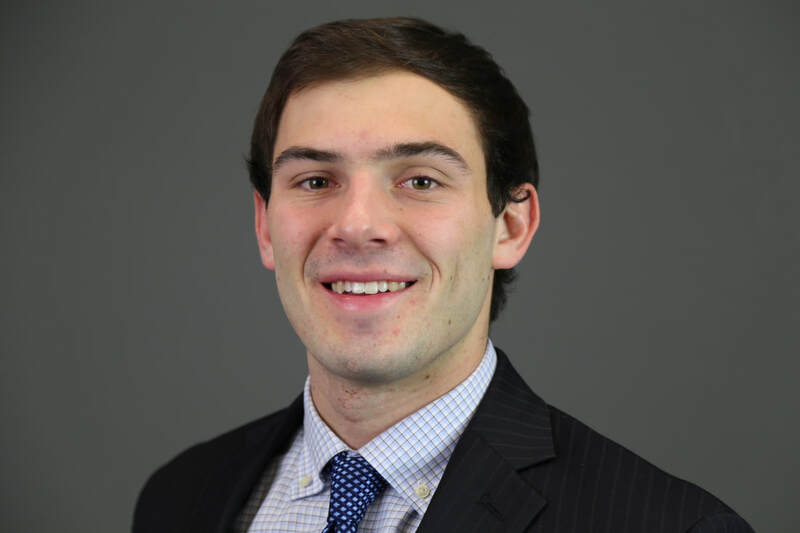 He has previously worked with Tobacco Road Partners, a Durham-based search fund, and was an analyst on the UNC Portfolio Management Team as a sophomore. This summer, Carter will intern in the investment banking division of Wells Fargo Securities. He enjoys playing soccer and golf in his free time. Savannah is a sophomore from Charlotte, NC majoring in Business Administration, with a concentration in Real Estate, and minoring in Philosophy, Politics and Economics (PPE). Last summer, Savannah interned with Integra Realty Resources, a commercial real estate valuation firm. 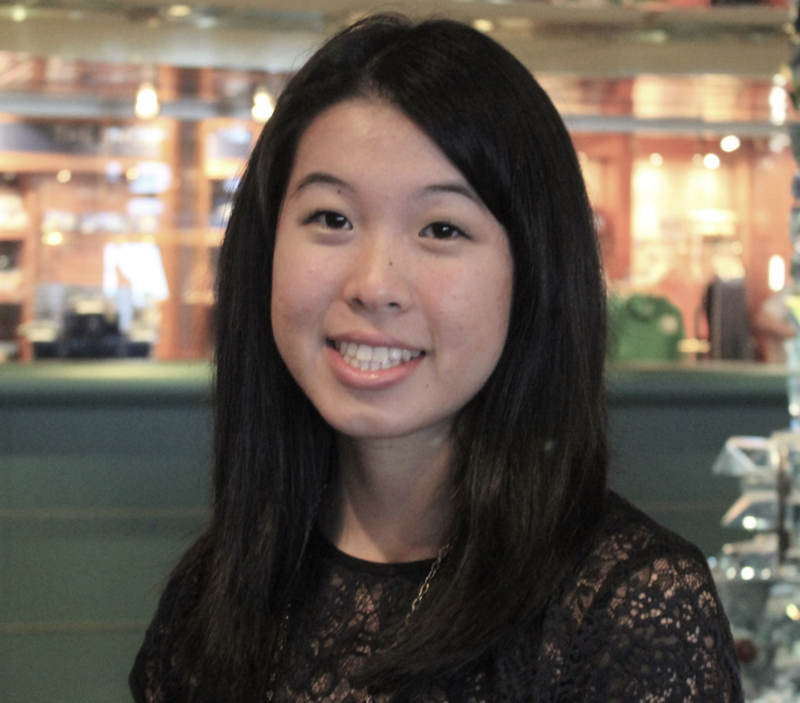 This upcoming summer, she plans on participating in the Southeast Asia GIE and interning with Berkeley Capital Advisors, an investment sales brokerage firm. In her free time, Savannah enjoys long-distance running, traveling, and volunteering. Nate is a sophomore from Denver, Colorado studying business at Kenan-Flagler Business School and minoring in PPE. Last summer, he interned at the Good Work Network, a non-profit in New Orleans that focuses on counseling and resource connection to minority- and women-owned businesses in NOLA. One of Nate’s biggest interests in business is the triple bottom line and the intersection of finance and conservation. He plans to pursue this by working work a company that create eco-friendly footwear called Indosole in Canggu, Bali this upcoming summer, along with learning about sustainable energy approaches in Capitol Hill in the office of Senator Micheal Bennet. Nate is a member of the Carolina men’ lacrosse team, and enjoys spending time with friends, hiking, and skiing. Michael is a Senior from Garnet Valley, Pennsylvania, majoring in business with concentrations in investment banking and investment management. At UNC, Michael is head of the Reynolds Investment Fund, an undergraduate business ambassador, and an avid intramural champion. In Following his Junior year, he had the great opportunity to travel to Russia, Iceland, Finland, and Estonia to learn about venture capital and start-ups through Kenan-Flagler’s GIE program. Michael then interned at Barclays Capital doing investment banking in their Communication and Media group, and will be returning for full-time. He also enjoys chess, traveling, and Game of Thrones. 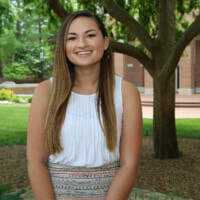 ​Bianca is a junior from Doylestown, Pennsylvania majoring in Business and Economics. This summer, Bianca is looking forward to her internship in Philadelphia with Comcast NBCUniversal’s Finance Internship Program. In prior summers, she has had internships at MiracleFeet and Newell Brands. Bianca also serves as Co-Chair of the Dean’s Advancement Council and on the executive board of UNC APPLES Service-Learning. Bianca enjoys cooking, traveling, and playing tennis. Chip is coordinator of the Investment Management Concentration in the BSBA Program. He previously worked for Intel Corporation in various senior financial management roles, including running manufacturing facilities in Malaysia, China and Puerto Rico. Additionally, he has corporate finance experience with American Airlines, and asset management experience with Liberty National Bank & Trust Company. He received his MBA in finance/international business from Indiana's Kelley School of Business and an undergraduate degree in finance from the University of Kentucky. He is a Chartered Financial Analyst.